Two news made me frown this morning. The first was somewhat disconcerting, the second not so much. On the one hand, HBO seemed to have problems on its platform on the same day as the premiere of the last season of game of Thrones. On the other hand, in India they had gotten up very early to look how it was the happy chapter. And in Spain? Let's go by parts. First, early in the morning, the HBO streaming platform was down, not available. This would not be a problem if today was not the day chosen by the network to broadcast the first episode of the eighth season of game of Thrones. An authentic catastrophe for the fans, but above all for HBO itself. Whatever it was, the problem was corrected some time later and returned to normal operation. Would this failure have affected anything? Would users have searched for other ways to find the long-awaited chapter? For example, and as Quartz explained this morning, in India they got up very early to watch the first episode of the last season. However, instead of logging into the official HBO channel, many sought free alternatives. In fact, between 5 am and 9 am, Google Trends showed more interest in the "File Torrent" theme than any other related to the series. It's not really a surprise either, especially if we take into account the history of the HBO series, which has become the most pirated television show in the world over the years. 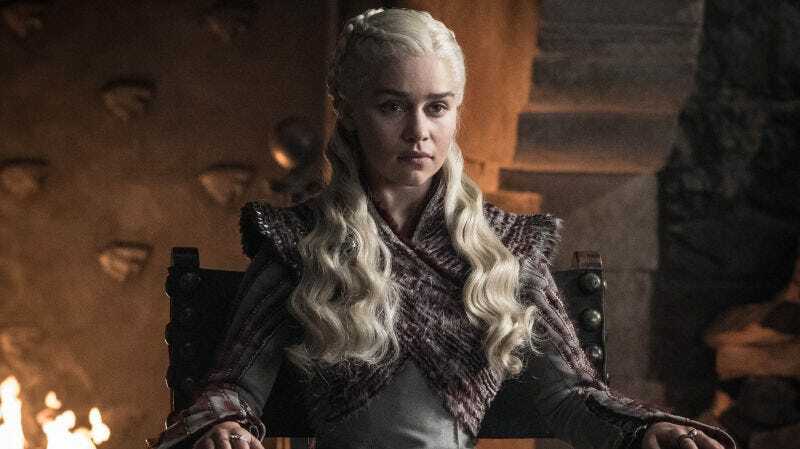 In fact, and as we say, Game of Thrones It represented 17% of all pirated content infected by some type of malware in 2018, with 20,934 affected users, and that despite being the only television program on the list that did not launch new episodes that year. Perhaps it can serve as a warning, this end of the series can bring more headaches for many users than any other.